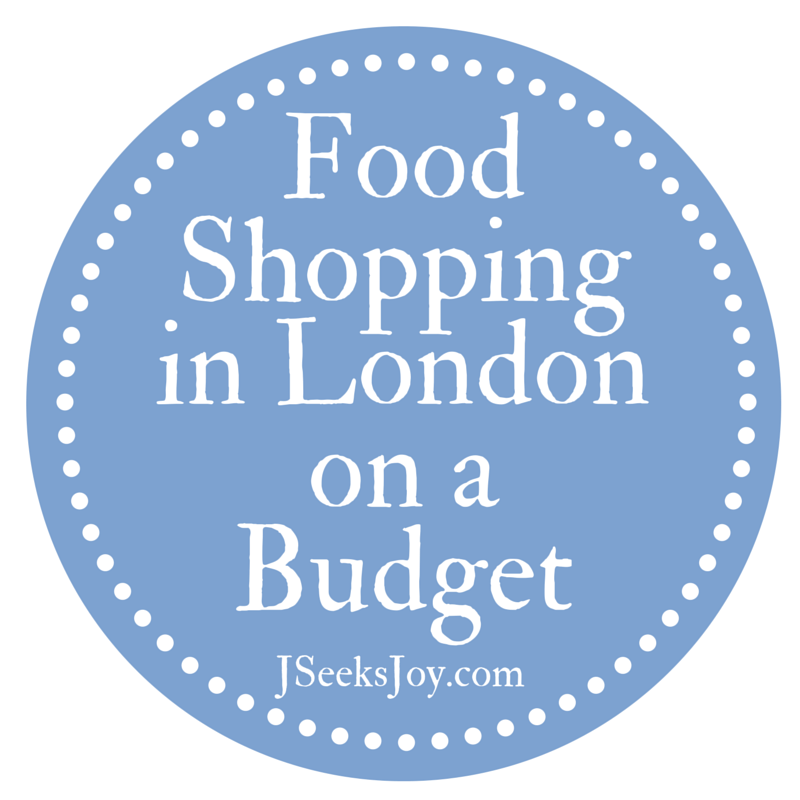 I recently had someone ask me how I budgeted while I was in London, and the thing that I budgeted most was food. A girl’s gotta eat, after all. Especially with all of the walking you do in London. (Burn those calories baby, burn!) A good rule to keep in mind is to stick to the basics, and think healthy. I don’t consider myself very culinarily adventurous, and I don’t really know how to cook. I can do the basics though, so anything you find on here will be very simple to make. Cereal and milk for breakfast. Both are inexpensive and the fiber, carbs/calories in cereal will help keep you going until lunch. Nutri grain bars, or similar snack bars. These are (mostly) portable, as long as you don’t smush them too badly in transit. Clif bars. These were a life saver. These travel very well, as you can’t smush them, they have more carbs/calories than a Nutri Grain bar and they’re not bad for you, either. I did bring these from home, but 20 of them lasted me quite some time. Fruit. Fruit makes an great snack, and it’s good for you, so you can’t really go wrong here. Yogurt. Or Yoghurt as they say. I bought large tubs of strawberry yogurt and just ate straight out of the container when I so desired. It was cheaper than little individual cups and it ensured that no one else would eat my yogurt! Pasta. Pasta pasta pasta. Again, pasta. This was my most commonly made dinner. Either with buttered noodles and parmesan cheese or tomato sauce. Very easy to make. Grilled cheese. This is kind of a calorie splurge with the butter, bread and cheese but quite delicious and easy to make. Chicken tenders and french fries (or oven chips). Not too unhealthy since it’s all baked and not fried. Peanut butter and jelly. This is the best lunch/snack to have in your arsenal. Healthy, super easy to make. Juice. Water gets boring (oh so very boring), so it’s nice to have a juice around you fancy. They have tons of choices and combinations, and its definitely a good idea to try as many out as you can. Tea! A great inexpensive way to spruce up boring water. Chamomile and some sugar was always my go-to. A refillable water bottle. This isn’t foor per se, but buying bottled water can add up, so I always tried to carry a .6 Liter Sigg with me.